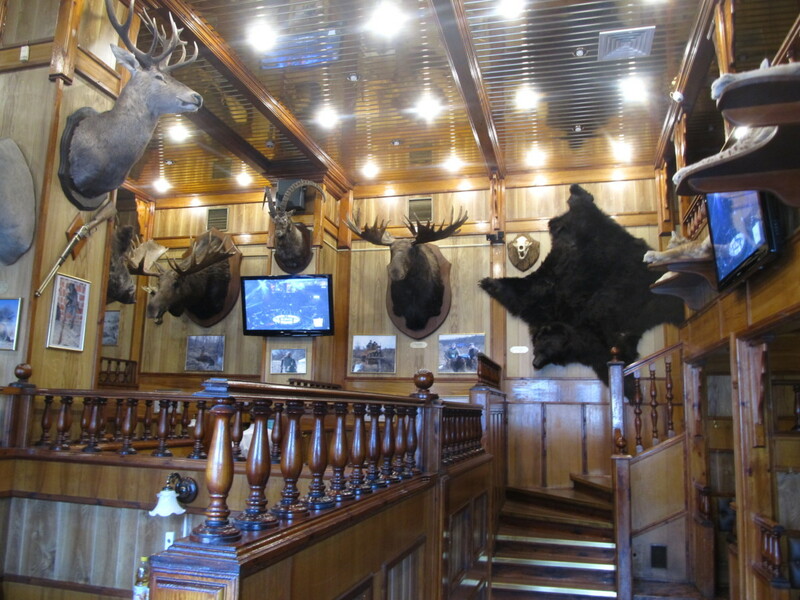 SeaBear meets Michael Smith — part 1. 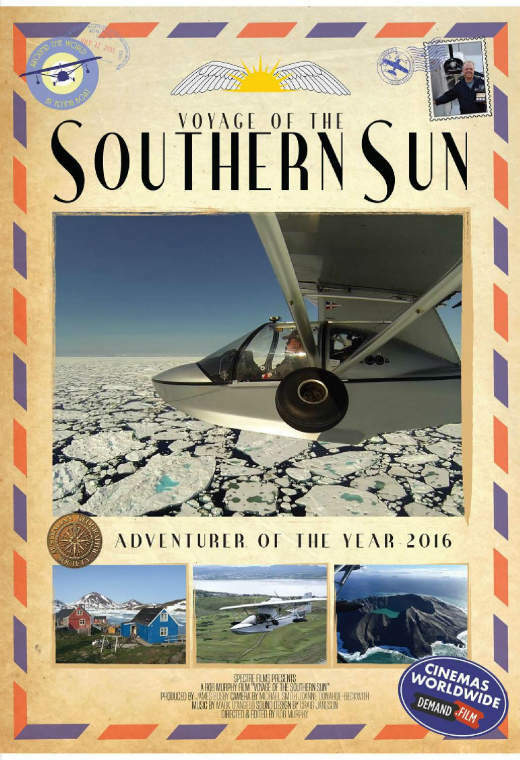 The other day we met a famous Australian Explorer Michael Smith. 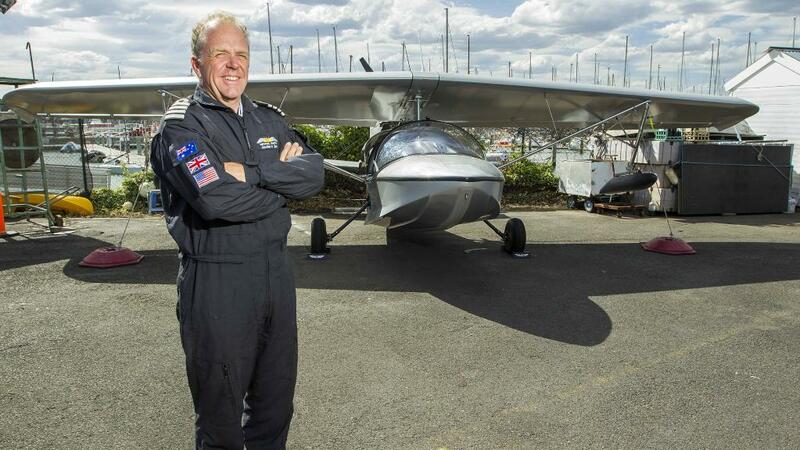 He traveled around the world solo in a single-engine amphibian aircraft Searey. Now he is looking more powerful and fast plane for travel. 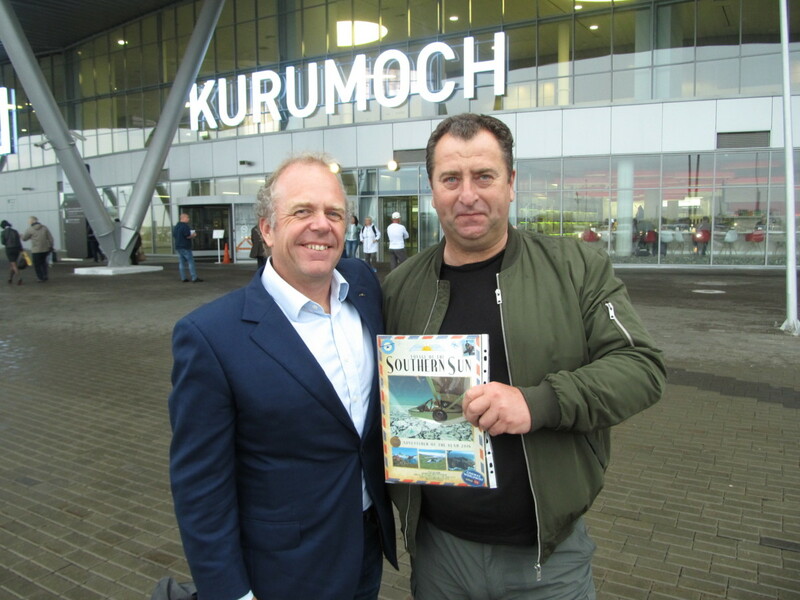 Michael Smith visited Samara and our company produces Seabear amphibian, as well as Irkutsk and great Baikal lake. I will tell you about his adventures and impressions. 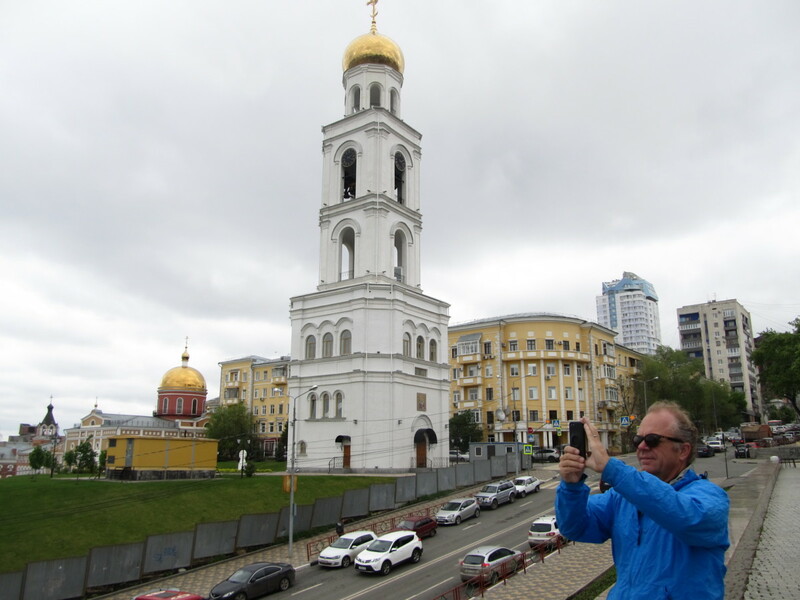 During the arrival of Michael Smith in Samara was windy and rainy weather. In anticipation of improvements was taken on a tour of Samara. It is an ancient and glorious city. 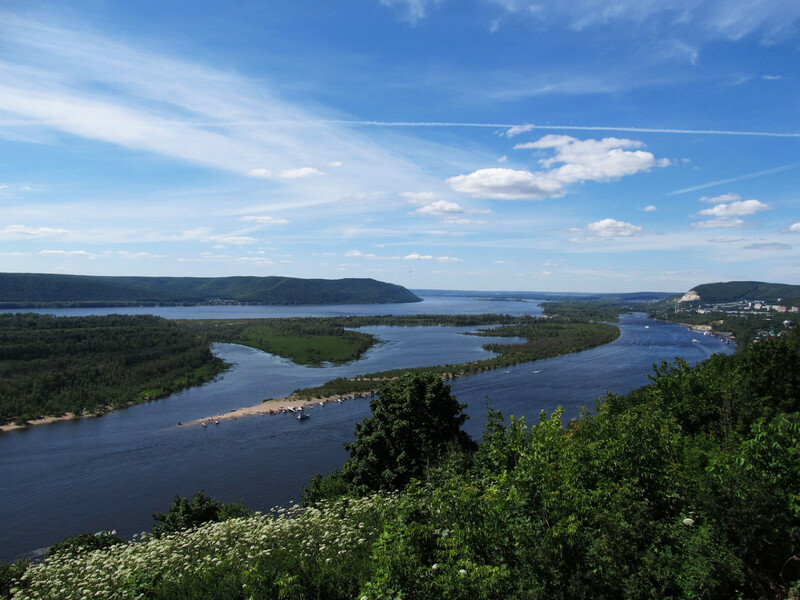 It is located in a beautiful place in the middle reaches of the Volga in the heart of Russia. Samara was founded in 1586. Population — about 1.5 million people. This city is located at the intersection of trade routes and has always had strategic importance. 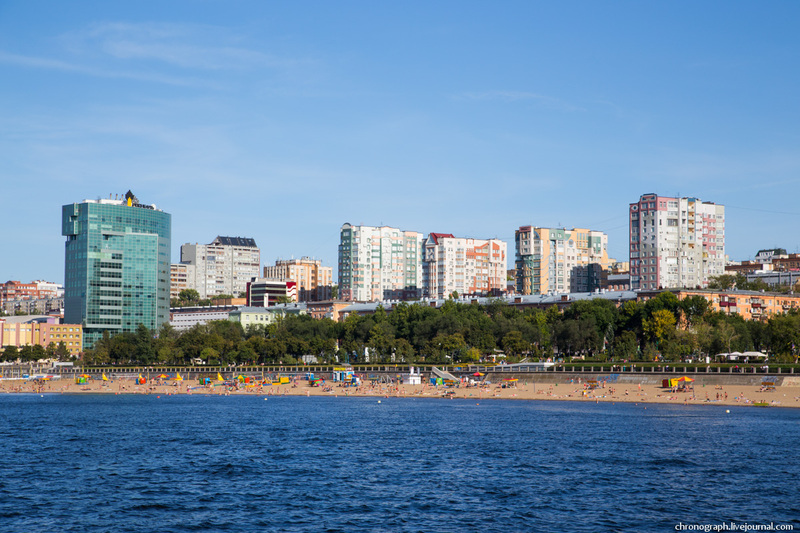 During the second world war, Samara was a backup capital. Here was prepared the facilities for the country’s leadership. 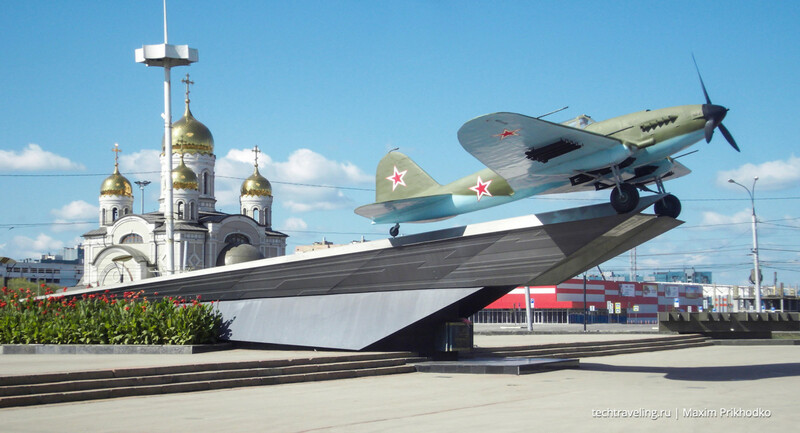 Samara is a city with a great aviation tradition. Here are several factories producing airplanes, space rockets, engines and other aviation units. 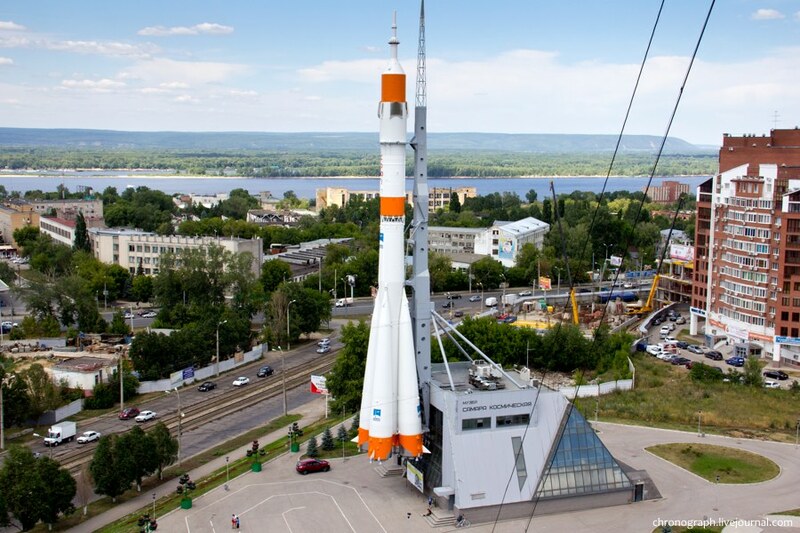 Samara is the centre of Russian space program. 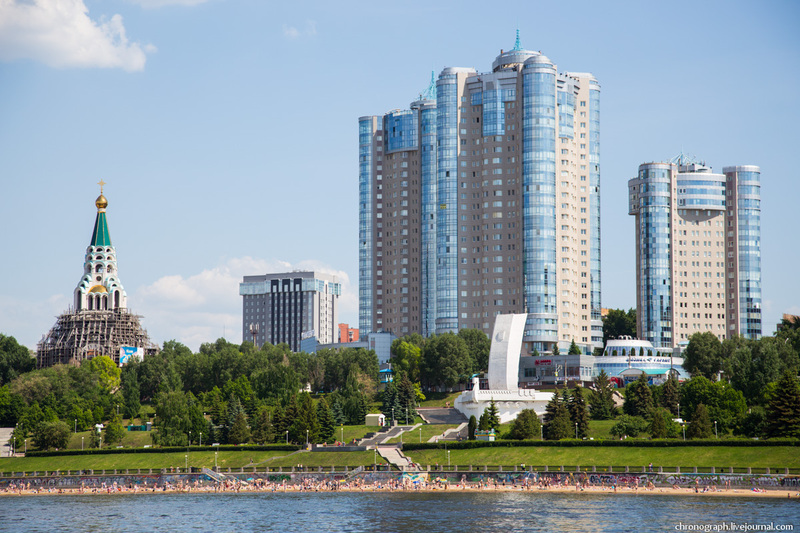 Samara — city of youth. 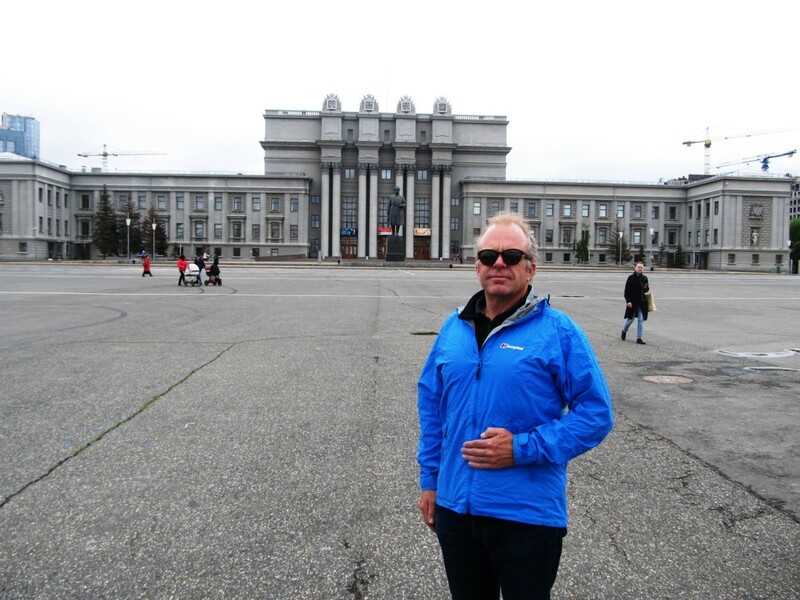 There are 6 institutions and Samara State Aerospace University. Also it is a cultural and tourism center of the Volga region. 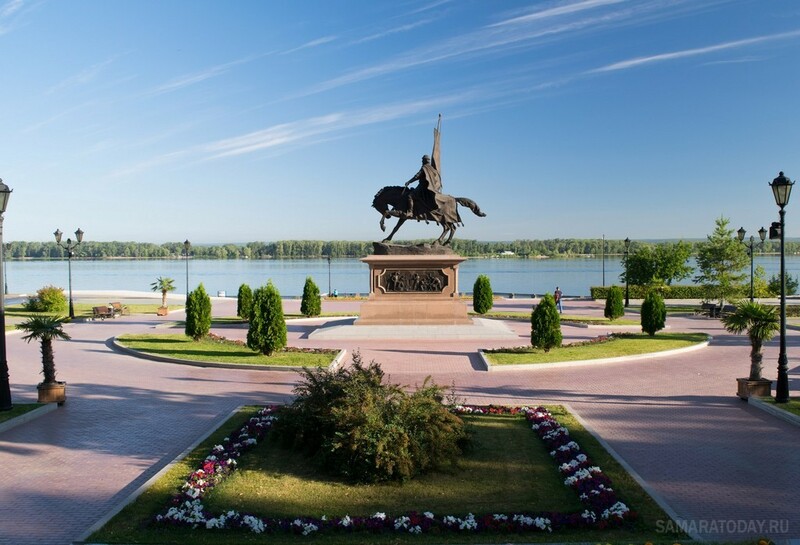 Michael Smith attended the largest square in Europe where is located the Samara Opera and Ballet Theatre, walk on the longest and most beautiful embankment on Volga river, admire the Volga expanses. 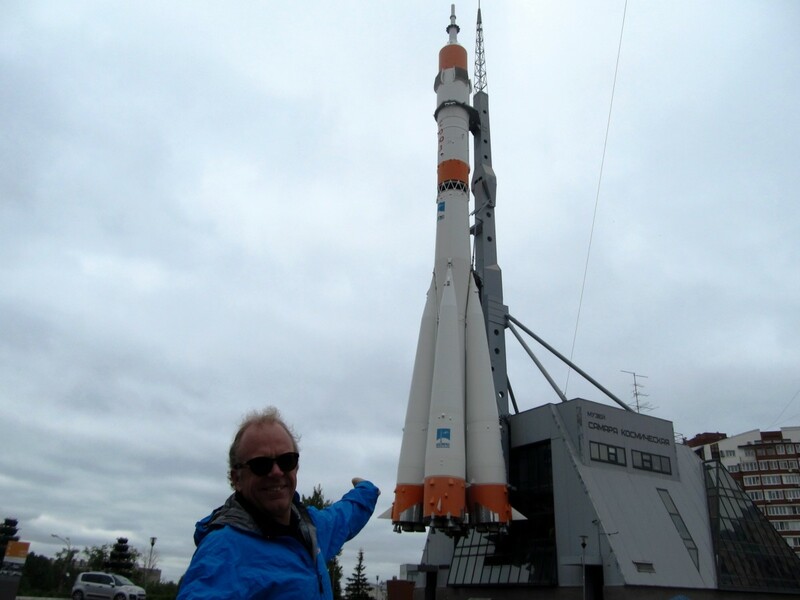 He especially liked the monument in honor of the aircraft builders and the Soyuz space rocket, which flew Yuri Gagarin. 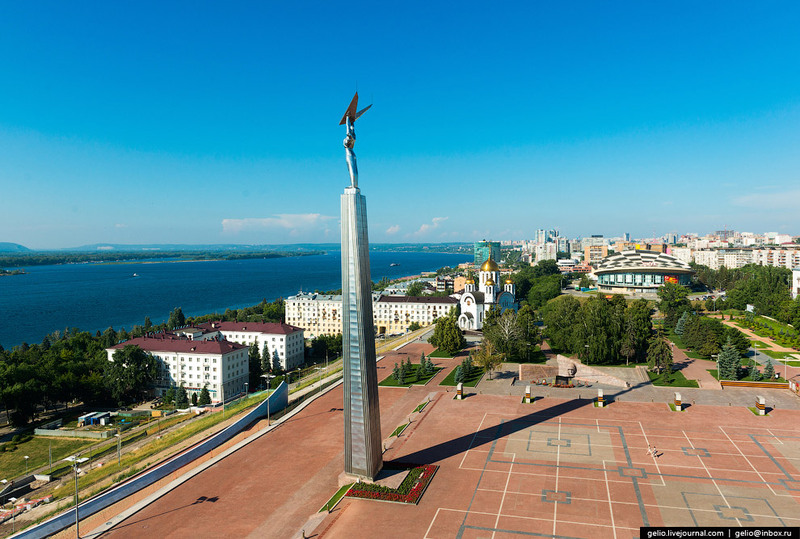 The historical part of Samara are also delighted of the famous traveler. He was in awe of the old buildings. 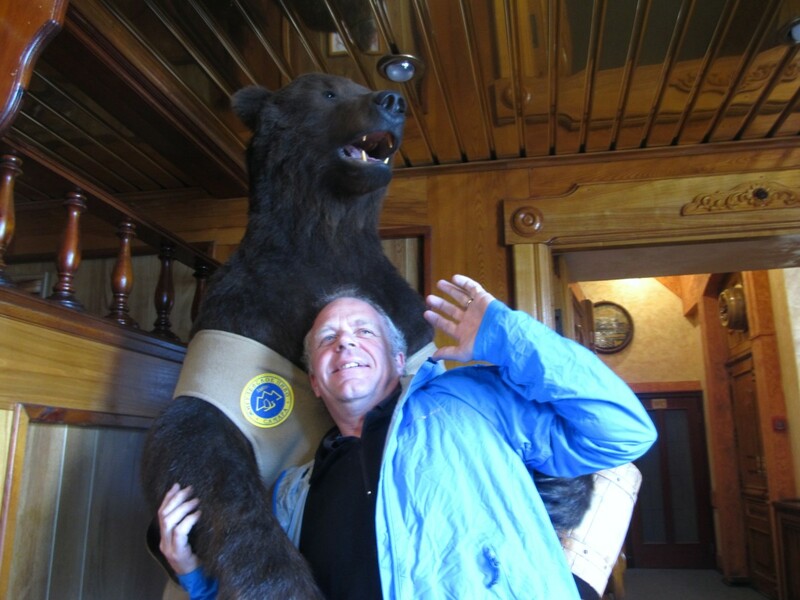 Michael Smith visited the famous Samara beer factory, where he fell into the embrace of the Russian bear. So beer and the bears already have. Left to get to the sea bear.